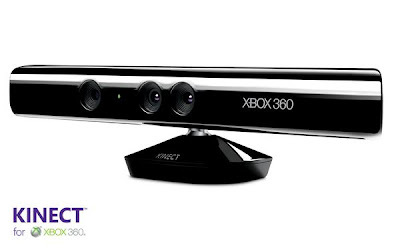 Goodbye Natal, Hello Kinect. This is now the official name for Microsoft's device to allow motion control play to the players with no addition hardware needed. We are the controller, as Microsoft says. The Cirque Du Soleil showed Kinect off with a few demos and will be on Tuesday on MTV for us to get to watch. E3 will kick off Monday, or later today since I'm writing this late, so expects TONS of information to hit the web all next week and beyond. I'll be writing some stuff too, most likely wrap ups and compiling the coolest information since there will so much to learn.